Super Hit film Director Hari’s latest release “Venghai” featuring Dhanush and Tamannah is running with good response. Following that, Hari is involved in the works of his next film. 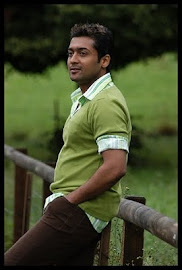 As said earlier, he is readying a story for Surya. This is a script about 2 Brothers. He has commenced the discussion works of this film in Kodaikanal, with his Assistant Directors. This film is based on story about 2 Brothers for the whole length of the film. 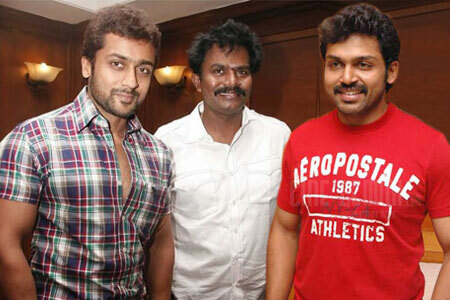 So, there are speculations that Karthi would be roped in with Surya for this film. Even before the Script is finalized, talks of Surya-Karthi being jointly featured in a single film has commenced. e'm waiting for a muvii like dizzzz,......!